Optus Stadium and the surrounding park is located east of the Perth Central Business District, on the Burswood Peninsula. With views of the picturesque Swan River and Perth city in the west and the foothills in the east, this 60,000 seat, world-class, multi-purpose Stadium will host a variety of sports and entertainment events including Australian Football League, International and Big Bash League cricket, soccer, rugby league and union plus concerts. Get your ticket now with Travel & Sports Australia. There’s so many opportunities to visit the world class Optus Stadium. Here’s a few to check out! Collingwood fans, head to Perth to see your Pies in the Grand Final rematch against the Eagles. If that's not enough, Manchester United are in town to complete a memorable weekend. Packages can include flights, hotels, tickets and more! Sydney fans, head to Perth to see your Swans take on the Fremantle Dockers. If that's not enough, Manchester United are in town to complete a memorable weekend. Packages can include flights, hotels, tickets and more! 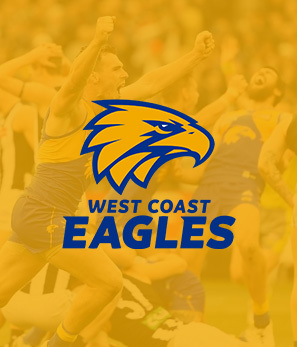 Get your hands on a match ticket for any West Coast Eagles game at Optus Stadium for the 2019 Toyota AFL Premiership Season. Packages can include Hotel, Flights, Tickets and much more. 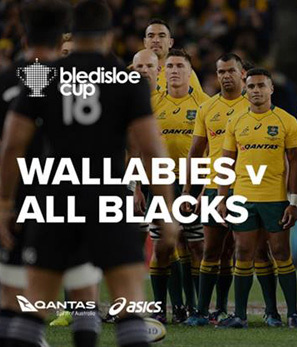 It's rugby time at Optus Stadium with this Bledisloe Cup game coming for the first time to Perth. Packages can include Hotel, Flights, Tickets and much more. 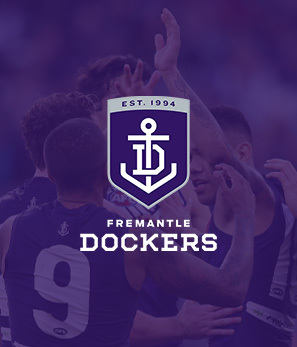 Get your hands on a match ticket for any Fremantle Dockers game at Optus Stadium for the 2019 Toyota AFL Premiership Season. Packages can include Hotel, Flights, Tickets and much more. Any airline. Any airport. Any time. We source the best fares, upgrades and transfers available. Our wide range of hotel alliances means you can pick from the best hotels Perth has offer! We guarantee you official tickets at Optus Stadium for any AFL Home games and Chelsea FC game! As an official partner of Tourism WA, you’re sure to experience the very best of Western Australia! We offer a number of exciting premium hospitality packages across a range of sporting and entertainment events. Let us take you on a journey through the eyes of locals, travellers and experts. This 60,000 seat, world-class, multi-purpose Stadium will host a variety of sports and entertainment events.